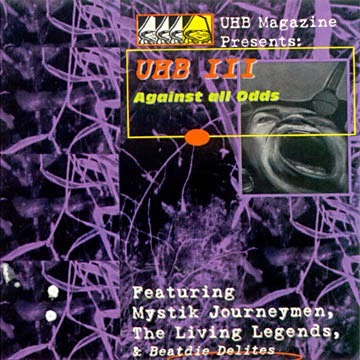 Volume 3 in the UHB series, more of that classic Legends music. 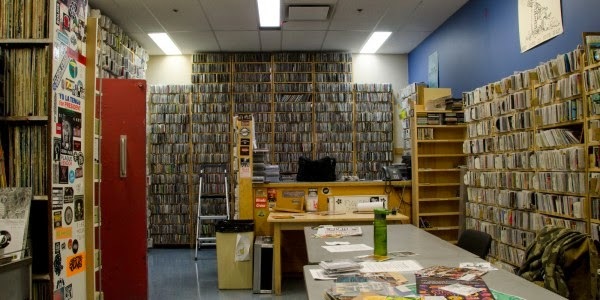 I had another opportunity to guest host with the folks Jackson and Sonnie Grimezz yesterday on their radio show, If Hooks Could Kill, which airs Saturdays at 2pm Pacific Time on CJSR Radio. 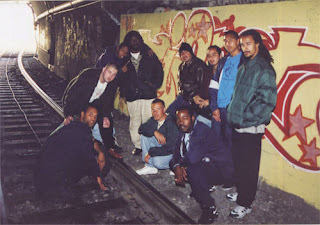 We took a look at some old school gangster rap, and while we didn't get to play as many songs as we planned...an hour goes by so fast and we talked too much, we did play some good tracks. Check it out. Big thanks to AI for hooking up this hard to find album. 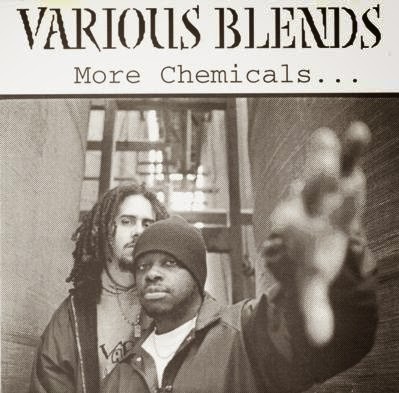 More of that early Various Blends goodness, featuring guest raps by Rasco and production from Fanatik and Peanut Butter Wolf. I don't spend much time on Facebook, but the other day a friend hit let me know that the person (Chaz?) who runs the San Francisco Street Music page just posted a rip of a rare Bored Stiff tape called In The 9-4. The quality of the rip is decent, some parts are better than others but the music is that classic Bored Stiff sound we all love. Check the S.F.S.M page to download. 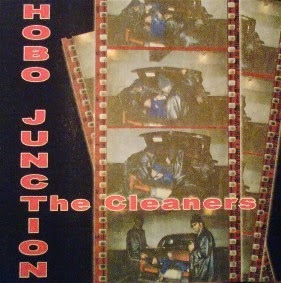 I've always considered this to be the first full length album from the entire Hobo Junction crew, yeah there was The Black Label and The Limited Edition releases, but I always thought of those as EP's. I didn't get a chance to cop this when it first came out, but to my surprise I started seeing it in dollar bins within a year of its release. I think I ended up buying a sealed copy for $3 and I remember being quite happy with my purchase.